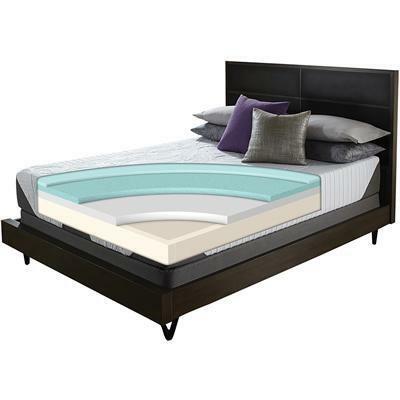 The Genius bed offers the perfect balance of pressure-relieving comfort and extra firm support, now enhanced with Serta's exclusive EverFeel™ technology. 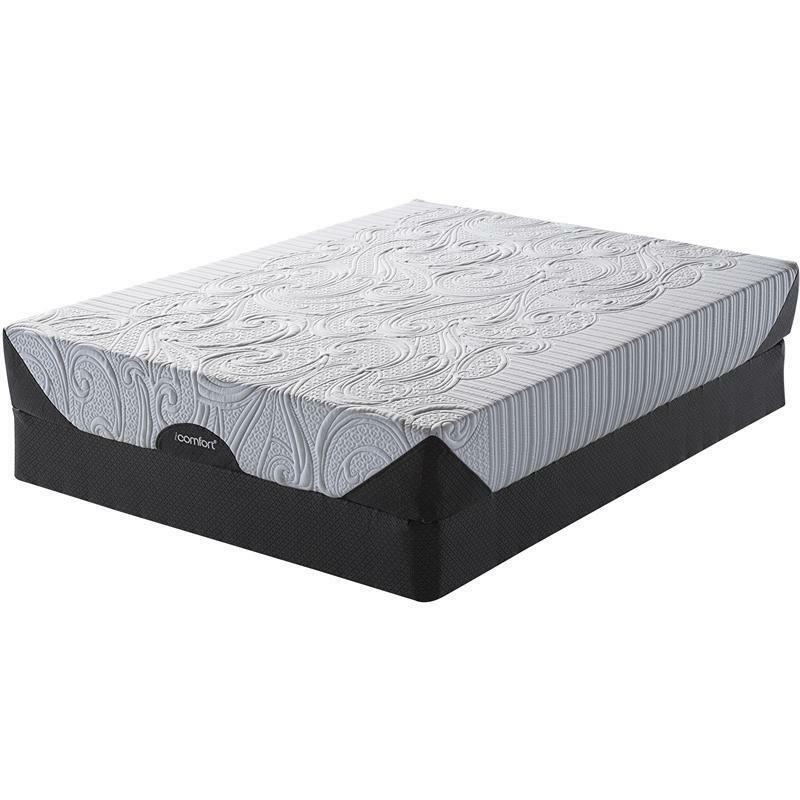 A 2” layer of Serta® Support Foam rests below the Cool Action™ Dual Effects™ Gel Memory Foam, creating a firmer feel at the sleep surface. 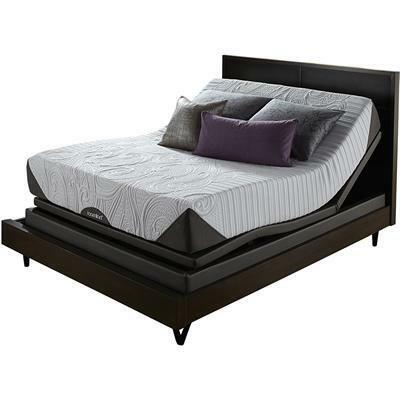 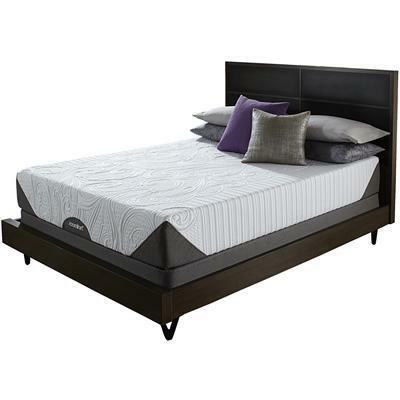 This bed is ideal for those who want the benefits of memory foam, but prefer a firm mattress.